With 18 months of no payments and 0% financing, you can buy now and pay later! Qualifications for loan amounts may vary. See store for details. 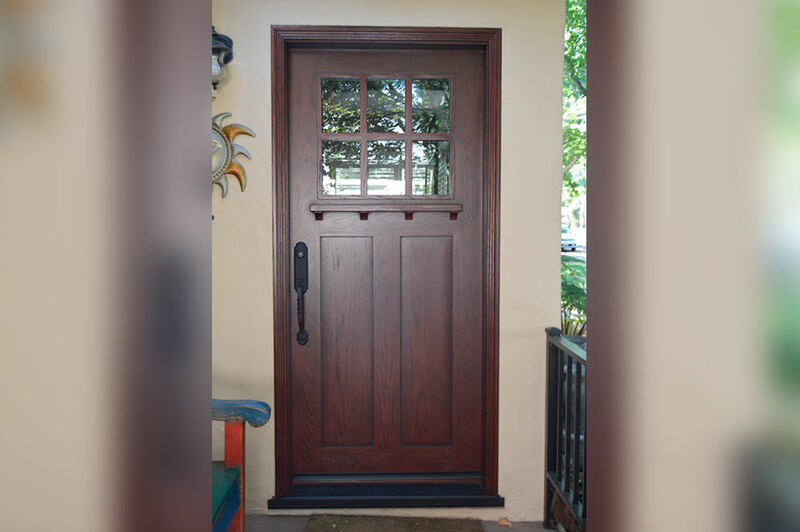 And for a limited time when you combine a patio door and window purchase, the door installation is no charge! 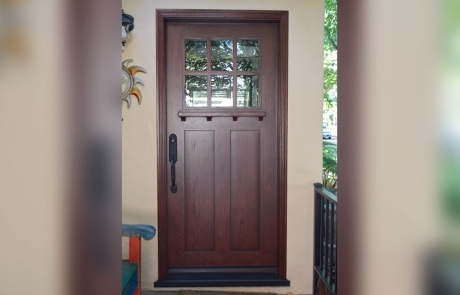 WE’RE THE WINDOW AND DOOR COMPANY FOR YOU! We are utterly, unashamedly, obsessed with customer satisfaction. Our only concern is that you’re 100% satisfied! 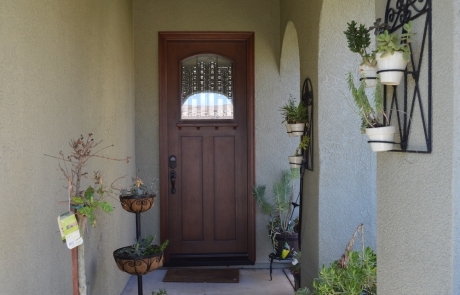 Since 1976, Hall’s Window Center has served over 50,000 extremely satisfied homeowners and commercial property owners, becoming the most trusted windows and doors replacement and installations company in Rancho Cordova and all throughout Auburn, Cameron Park, Davis, El Dorado Hills, Elk Grove, Folsom, Rocklin, Roseville, Sacramento and surrounding areas. Our team of expert designers, window and door installers, and craftsmen has earned the stellar reputation for honesty, integrity and superior workmanship. Whether you’re a homeowner looking for quality replacement windows, an architect designing a unique home with custom specialty doors, or a contractor managing a commercial project, we are ready to make your vision a reality. Our promise to you is that you will absolutely LOVE your Hall’s Experience. WE WILL LEAVE NO CUSTOMER BEHIND! If you ever feel that we are failing at this promise, we want you to call and tell us. That’s why we’re giving you our private cell phone numbers because its that important to us. What window companies won’t tell you. It’s like window shopping but better!